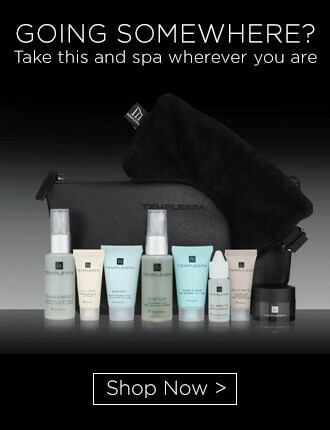 Purchase now for £35 or The Truffle Quartette can be yours for £15 (worth £35) when you spend £65 or more. 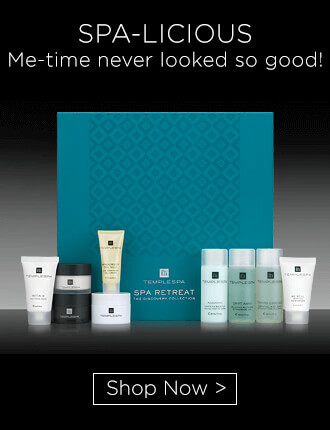 Spend over £65 and the Truffle Quartette Gift Set worth £35 can be yours for £15. A discovery collection of our premium award-winning Truffle skincare. 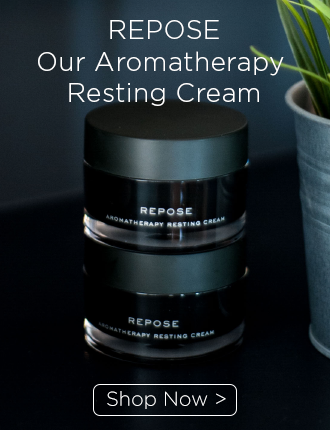 Designed to breathe new life, energy and vitality into your skin, giving both long-term results and that wonderful instant skin radiance that we all crave. 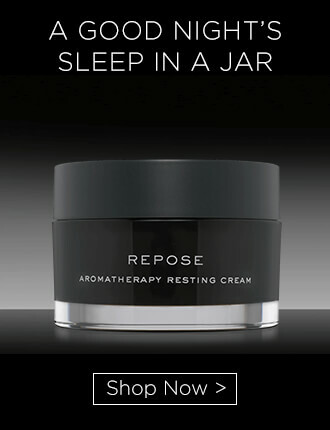 A luxury moisturiser that brings immediate radiance as well as powerful hydrating benefits. It’s a recipe of all things associated with celebration – black summer truffles, champagne, diamonds, strawberries, chocolate, gold & silk, combined with skin boosting peptides to help reduce the appearance of lines and deep wrinkles. Finally we’ve added the really clever HappyBelle-PE, to help revitalise your skin with a radiant glow, and so that’s why we call Skin Truffle ‘happiness in a jar’! A luxurious moisturiser with an ultra-smooth skin touch that gives instant hydrating results by day and performs miracle-working night duty whilst you sleep! It fuses high-performance actives with luxury celebration ingredients, black truffles, platinum, silk, and champagne. 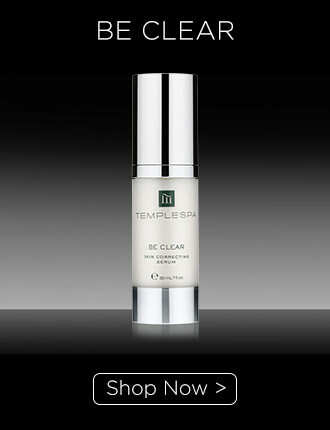 Further turbo-charged with hematite, (a powerful antioxidant) and complexes Deepsane™ and Moist-24™ to leave skin looking and feeling younger. The ultimate skin investment! An exquisite cashmere crème, rich in luxury ingredients and peptides, melts into the skin to give you that fabulously firm feeling! 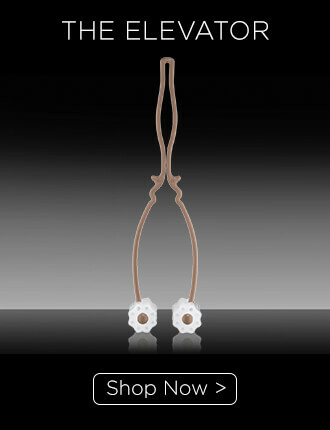 Helps to visibly tighten and tone the look of the skin while replenishing and revitalising. It’s a serious dose of do-good. The age of miracles has definitely not passed! For 24-hour skin rejuvenation, after cleansing your skin, take one or two dots onto your fingertips and apply evenly all over your face and neck. Using upward and outward movements, massage it gently into your skin.